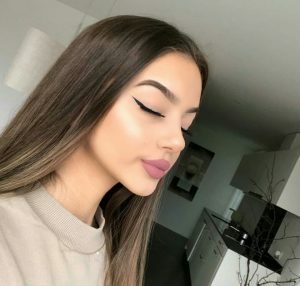 Home / Blog / How Mink Eyelashes is the most important eye-catching features ? 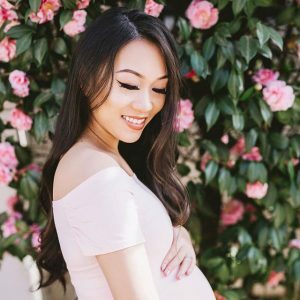 How Mink Eyelashes is the most important eye-catching features ? 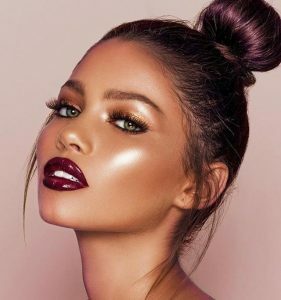 If you want to get focus when participating in the party, try a little thought on the eyelashes, the market there are many beautiful eyelashes decorations, paper-cut, diamond,next editor will teach you how to paste art false mink eyelashes and become the party queen. Art false mink eyelashes, rhinestones, hair accessories and nail stickers, these are usually used in the usual cautious beauty ornaments, it is not excessive how to play only in the Party . 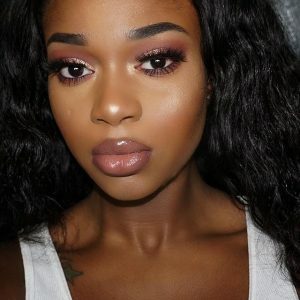 Next editor will teach you how to use art false mink eyelashes, from simple to complex, allowing you to easily upgrade, free transfiguration, shining upcoming party season. Eye makeup is always the most prominent feature of makeup, not only to enhance your sense of presence, but also convey emotion and charm. This year’s popular “sense of presence” is no longer a geometric figure and no longer a thick smoky, but people feel full of love animal simulation, as if flying on the corner of the brow like joy. Key 2: Then apply a small amount of eyelash glue with a cotton swab to the just trimmed false mink eyelashes and wait 10 seconds for it to dry slightly. Key 3: Clamp the butterfly wings with tweezers and glue the tail to the end of the eye and keep the butterfly part free. TIPS: Even this special shape, it should also create a feeling of extension of the end of the eye, so as to be as a whole harmonious, naturally smart in the blink of an eye. Whether it is elegant or feminine enchanting, false 3d mink eyelashes can lift weightlessly , such as a good jewelry can bring amazing results, it is the same as the discovery of female’s potential become more beautiful. 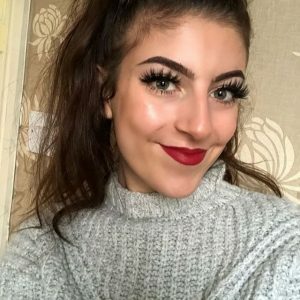 Is this exaggerated eyelash makeup amazing to you? 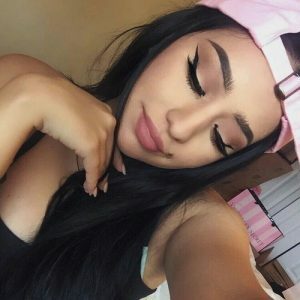 Key 4: The basic eyeliner should be drawn slightly exaggerated, in the eyes and eye tail,it should do a moderate extension, but always keep the lines smooth, and then still is the Ling-type false mink eyelashes modified tail.In the part of tail , gently press it to stick to the skin. Key 5: Because of this paragraph false mink eyelashes longer, so I have to adjust the direction of each false mink eyelashes, if it is necessary, it also can appropriate replenishment at the end of the eye , thus the overall effect of a more abundant. 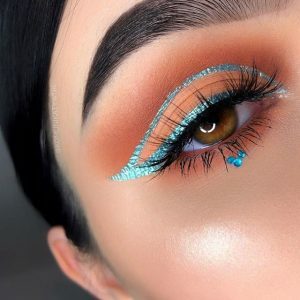 TIPS: Because the paste position slightly higher than the natural eyeliner, it is easy to leave a small flaw in the upper eyelid, you can use the sequins to decorate and once again enhance the exaggeration effect.